INDIGENOUS Australians are about twice as likely to report a profound or severe disability as their non-indigenous counterparts, according to startling new census analysis to be released by the Australian National University. ANU fellow Nicholas Biddle with co-authors Mandy Yap and Matthew Gray looked at the rates of disability reported in the 2006 and 2011 censuses and found a dramatic rise in the number of indigenous Australians who are disabled, with substantially more likely to report a profound or severe disability than their non-indigenous counterparts. 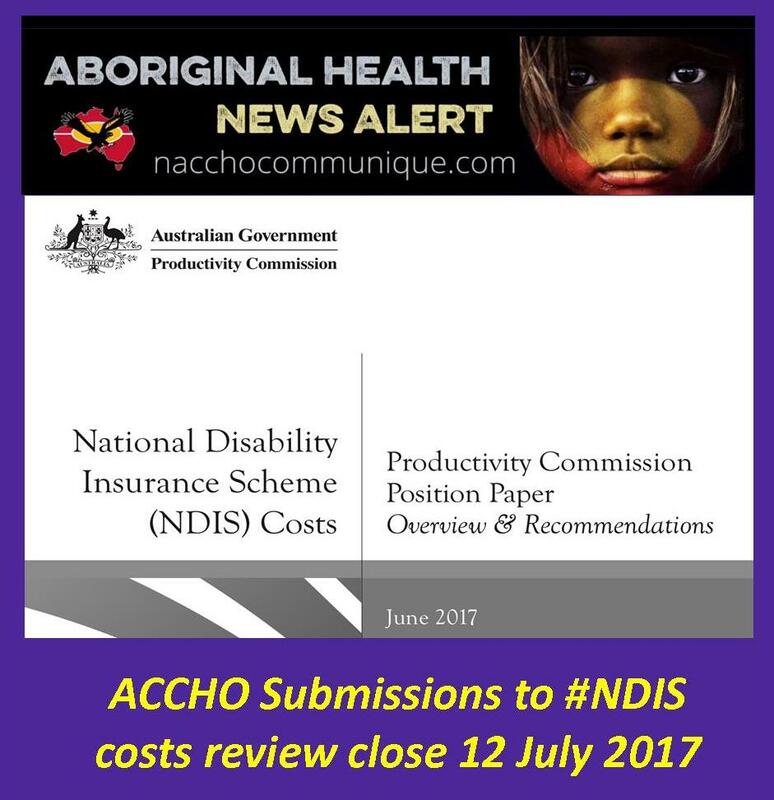 In 2011, 6.1 per cent of indigenous males reported a severe or profound disability compared with 4.5 per cent of non-indigenous males. Indigenous females, at 5.4 per cent, had a lower rate of profound or severe disability than indigenous males, but a higher rate than non-indigenous females at 5.2 per cent. Dr Biddle said the increase was partly to do with the ageing of the indigenous population and what he believes was an under-reporting in 2006. 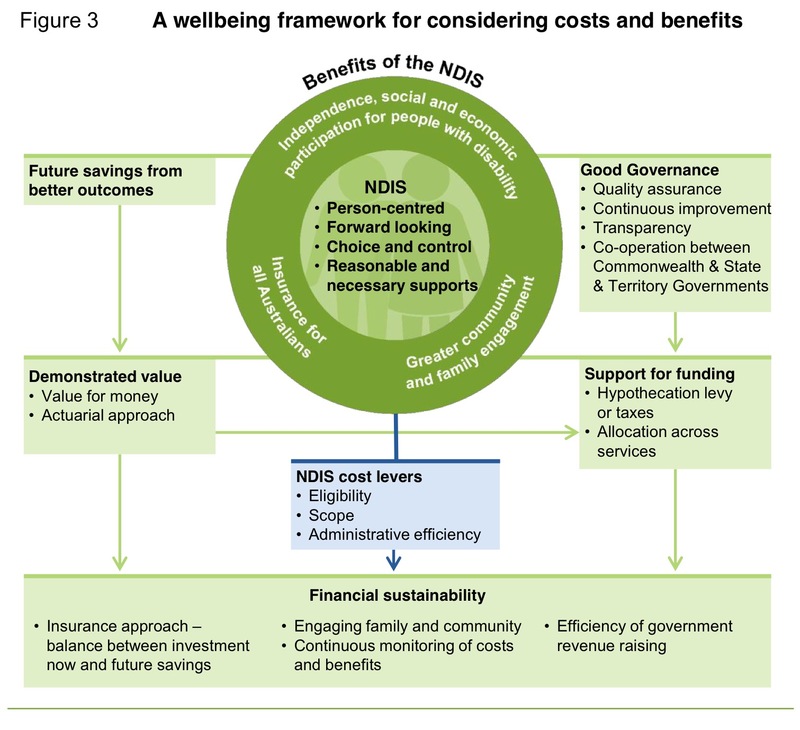 “The fact that indigenous Australians are relatively young reduces the overall rate of disability in the population. “When you use the age-specific rates presented in our paper, you can see that across the age distribution an indigenous Australian is roughly twice as likely to report a profound or severe disability as their non-indigenous counterparts,” Dr Biddle told The Australian. “There was an increase in reported rates of disability between 2006 and 2011. “However, this is partly to do with the ageing of the indigenous population. “We also suspect that 2006 rates were substantially under-reported. What we can say though is that for a given age, rates of profound or severe disability for the indigenous population have not fallen anywhere near as much as anyone would have liked,” he said. The other main findings in the paper are that, after controlling for age, indigenous Australians with a profound or severe disability are less likely to be employed but more likely to be providing unpaid care than their non-indigenous counterparts. The ANU authors say the results suggest an ongoing need for targeted support for indigenous Australians with a disability: “Either to be able to find suitable employment, or for assistance in providing care to others”. Indigenous males and females with a disability participate in the community at a relatively high rate by providing unpaid care and assistance to others, which they do at a greater rate than non-indigenous disabled people, the report finds. 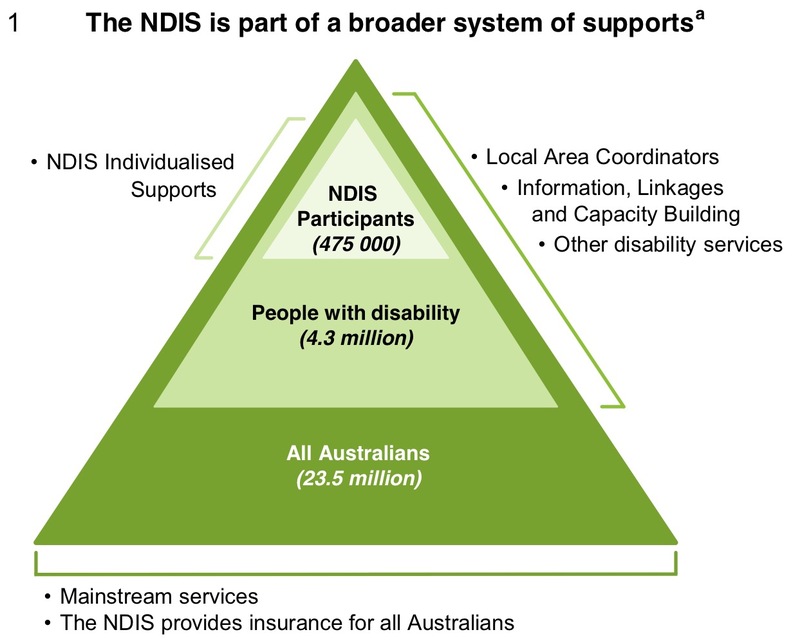 Dr Biddle said much of the attention on the national disability insurance scheme had focused on the total Australian population and not Aborigines, despite their suffering the highest rates of disability. More than a quarter of the indigenous population aged 65 and over has a profound or severe disability.